Are you trying to put on an event, but can’t think of a theme? We know how challenging this can be, as themes can sometimes be overdone or cheesy.They can be a great way for your attendees to get involved, transform your event, and can help add structure to the décor and activities. At ABCey, we’ve compiled a list of our 5 favorite event themes to inspire you for your next event! This theme is a fun one because you can decide to set the year in the future and make the event and décor to showcase how you see that playing out. This is a prime theme for incorporating cool technology as well. 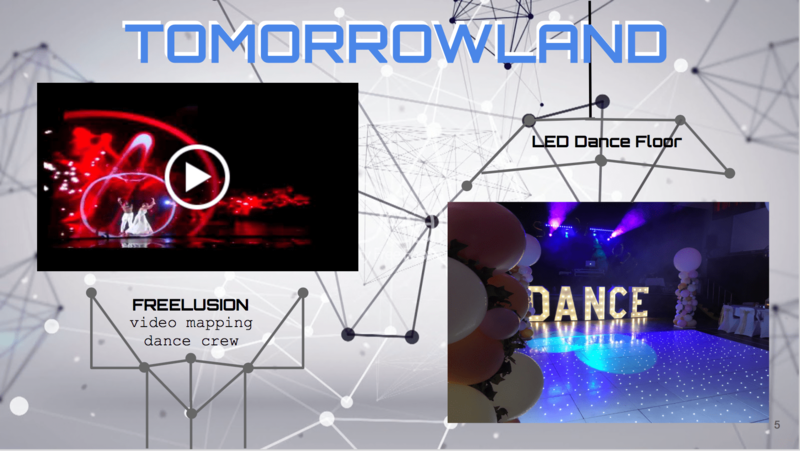 Consider having a video mapping dance crew, LED dance floor, or a VR game lounge! Who doesn’t love casino night? This theme never gets old! There are so many activities you can do with this theme to spice up your event. Try making a ball pit photo booth filled with poker chips, have LED hoop dancers, or an iPad magician! Everyone will love a theme that involves everything they could ever want. Think of anything and everything you desire and make an activity or a station out of it at your event! 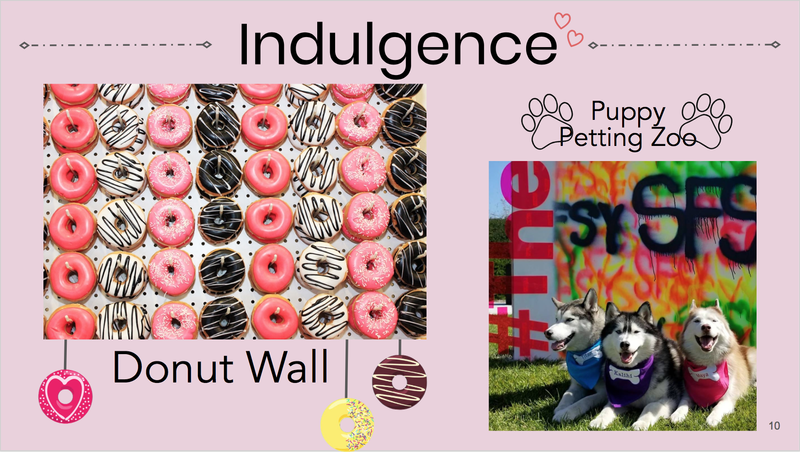 A donut wall, puppy petting zoo, an edible photo booth, and a champagne bar are just a few fun examples! 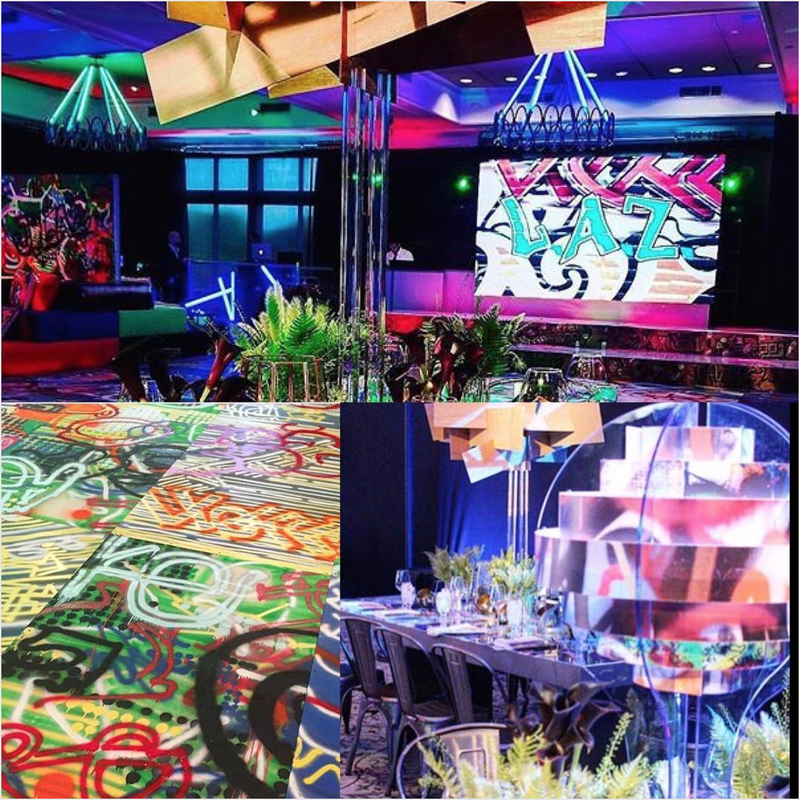 If you want to make your event have more of an urban cityscape feel, graffiti is a great idea for an event! You can hire graffiti artists, have a digital graffiti wall, and incorporate bold, block colors wherever possible to give that graffiti-feel! Bring the outside in and turn your venue into a secret garden! Consider using plenty of grass, foliage, and flowers, and hang plants around the space. Transform the indoors and make your guests feel like they’re hanging out right outside. 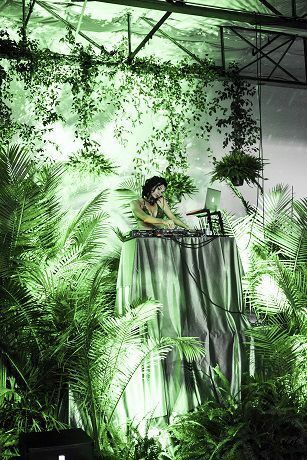 See one of our past blogs to find out why humans love feeling connected to nature and more tips on how to incorporate it into your events! Which event themes will you use? Can you think of any other fun and different themes? We’d love to hear from you! Let us know in the comments below or on Facebook or Twitter!